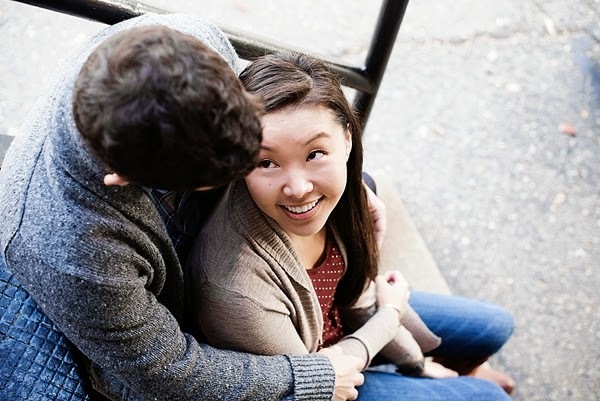 A senior and portrait photographer, Sarah of Sarah Elle Photography was taken aback when Danielle and Lance contacted her to shoot their engagement session. 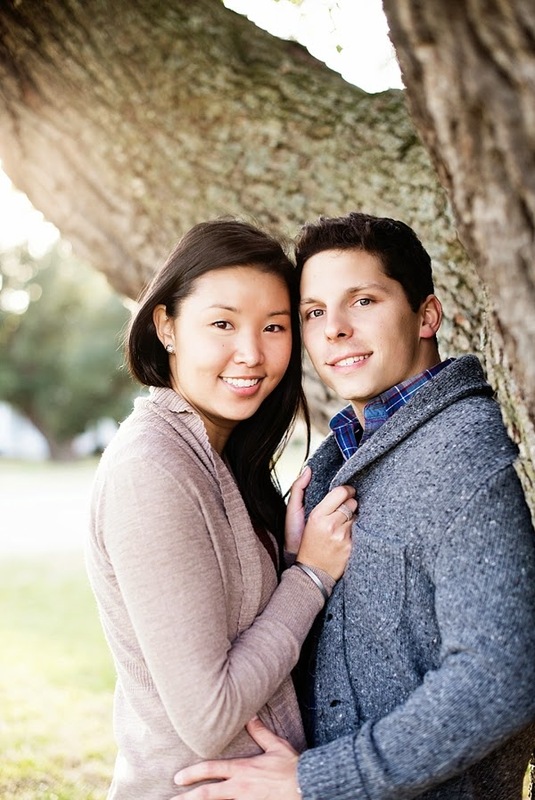 Since their wedding would not be local, this couple wanted photos specifically for their Save the Date cards to showcase a bit of their Hampton Roads home, and they felt Sarah was the perfect fit for them! 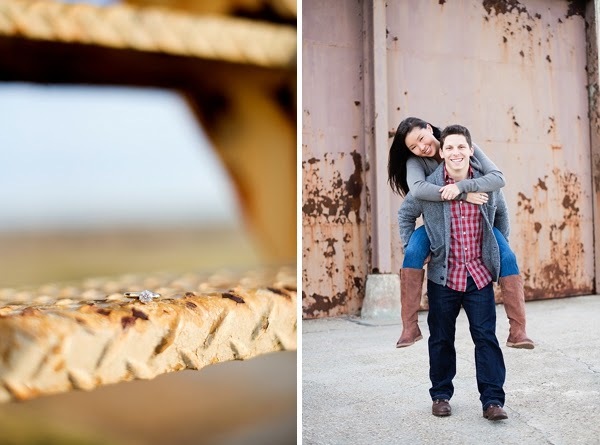 Danielle and Lance requested something "less traditional cutesy" for their engagement session and specifically mentioned wanting a "more industrial" feel, so after some brainstorming with Sarah, they ended up choosing Fort Monroe in Hampton which is a perfect location for a touch of urban in a few spots! 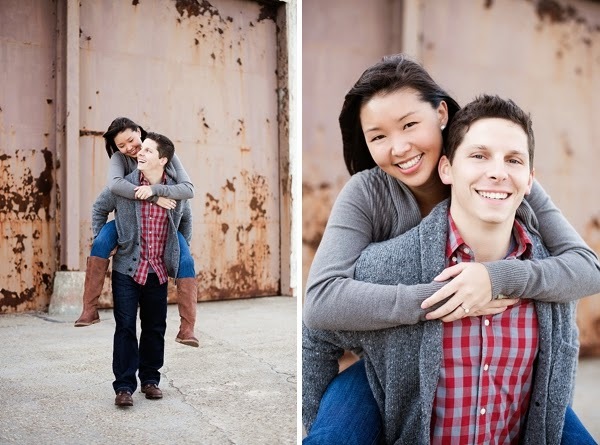 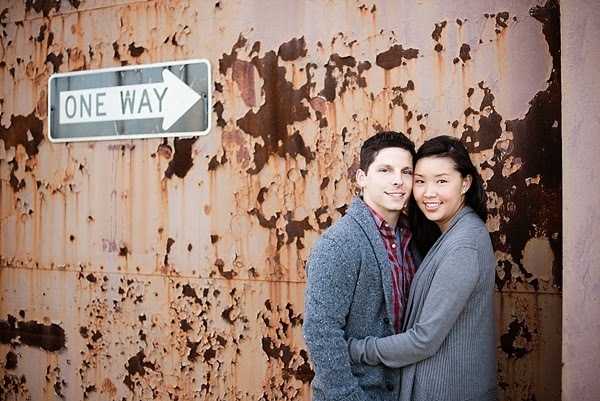 You've gotta love that brick, metal, and peeling paint-- it makes for incredible backgrounds for some special moments!